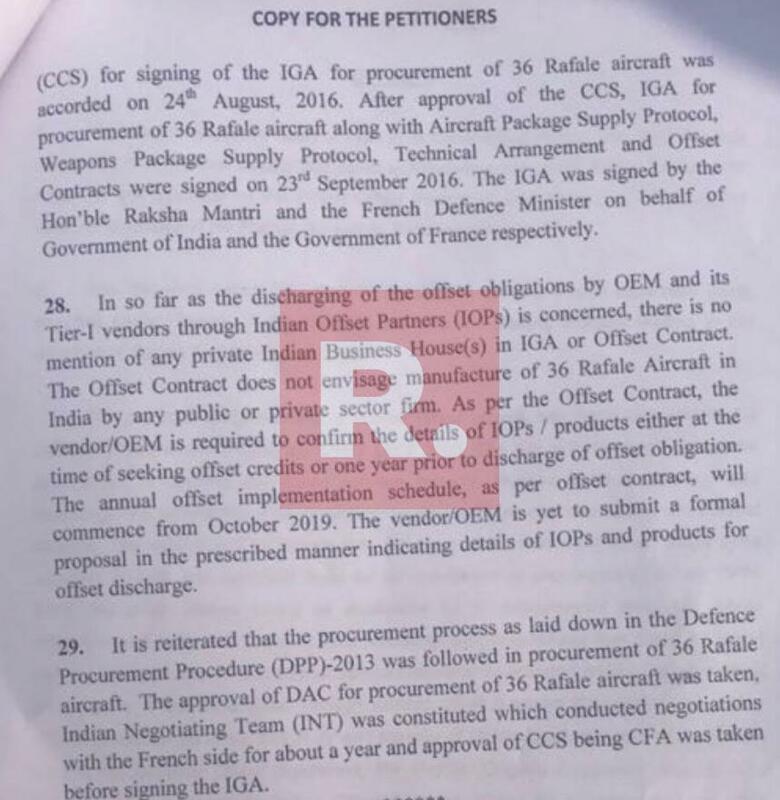 Government submits affidavit to Supreme Court on Rafale deal, keeps pricing details confidential! 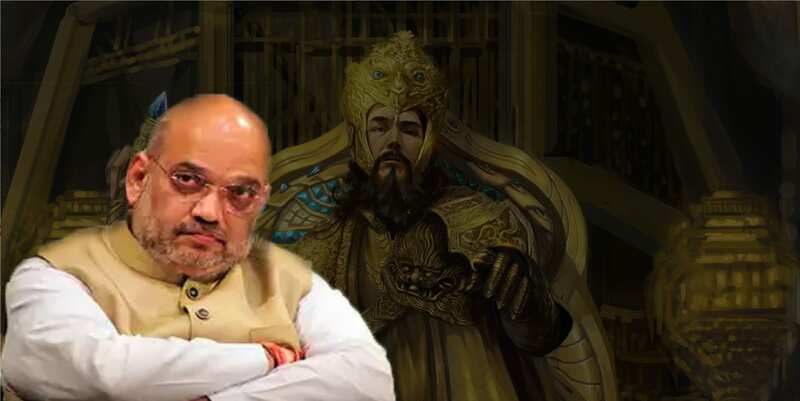 Fact Check: Is it true that BJP chief Amit Shah’s name is of Persian origin as claimed by historian.. Fact Check: Is it true..
Women’s Commission chief discloses sensational..
Few days back, the Supreme Court had directed the centre to submit the details of the Rafale deal in a sealed envelop to the apex court along with the pricing which had raised the eyebrows of many defence and political analysts. 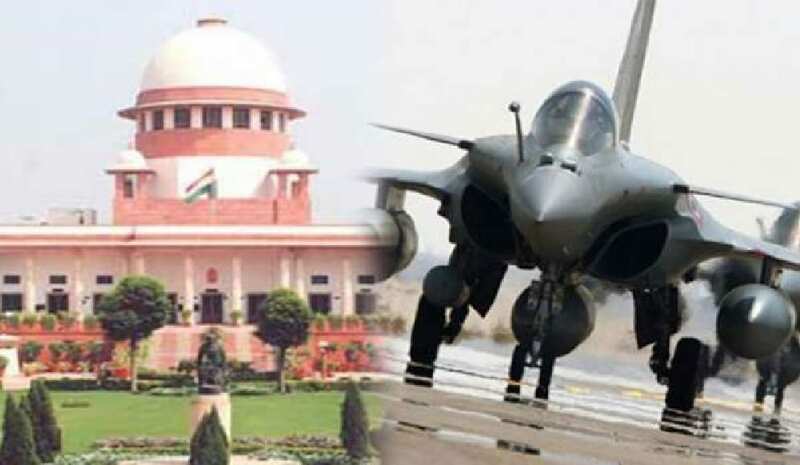 The main reason was the Supreme Court which on October 11th said that it would not require the pricing details or negotiation details of the Rafale deal, suddenly changed its mind on 30th October and directed the government to provide all details pertaining to Rafale. 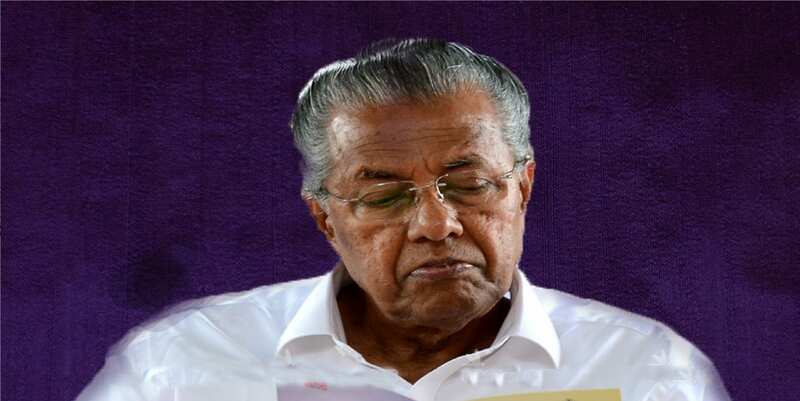 But the centre had made its stand clear saying that it was against the deal and negotiations made to disclose the pricing and negotiations details of the Rafale deal. Today the centre took a firm stand and decided not to provide any pricing list of the Rafale deal. 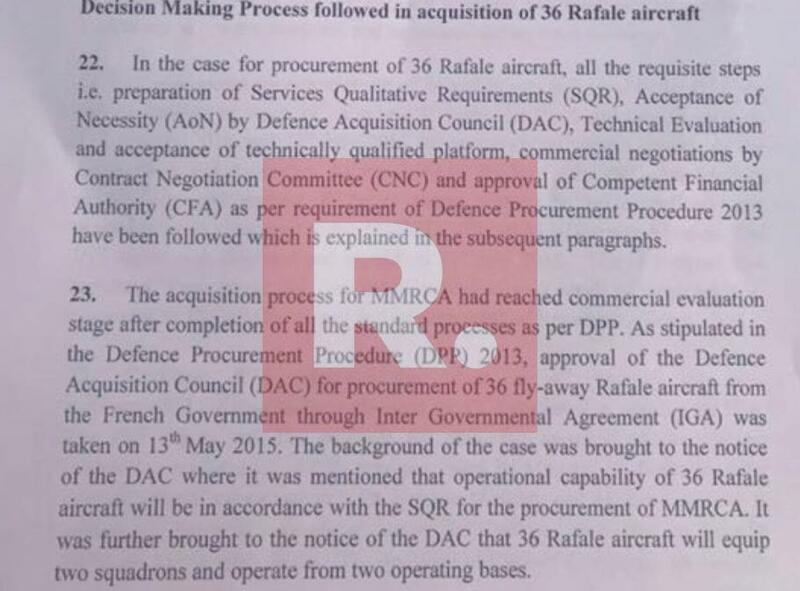 The centre in its affidavit said that all the requisite steps as per the requirement of Defence Procurement Procedure 2013 have been followed and there was no question of misusing the deal. 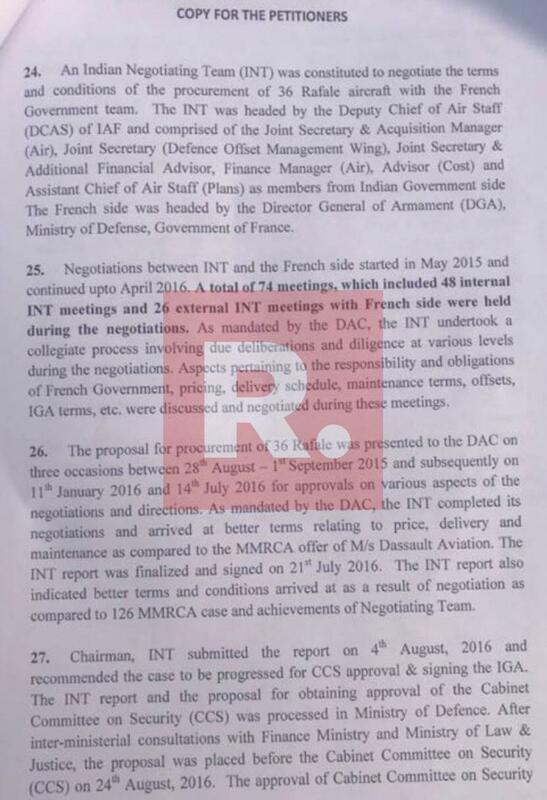 The Republic TV accessed the affidavit submitted to the court, in which the centre gave detailed explanation saying “A total of 74 meetings were held, which included 48 internal INT (Indian negotiation team) meetings and 26 external INT meetings with French side were held during the negotiations”. The centre also gave detail on the offset issue which had sparked row saying, In so far as the discharging of the offset obligations by ORM and its Tier-1 vendors through Indian offset partners (IOPs) is concerned, there is no mention of any private Indian Business House(s) in IGA or Offset contract. The Offset Contract doesn’t envisage manufacture of 36 Rafale Aircraft in India by any public or private sector firm. Busting Rahul Gandhi’s claims that the Cabinet Committee on Security (CCS) was not involved in signing off on the deal, the government has stated the date on which the CCS approval was accorded – August 24, 2016. So, by not disclosing the pricing details to Supreme Court, the centre has made it clear that they are not ready to risk the country’s national security. The pricing details if revealed would put the government in a fix has no foreign company would ever trust India again in any deals which would turn out to be a body blow to the Indian defence sector. It would also reveal the combat capabilities of the Rafale jets and the specific details about the ammunition carrying capacity which will only favor the enemies of India. It is good that the government has not disclosed any sensitive details about the Rafale deal.